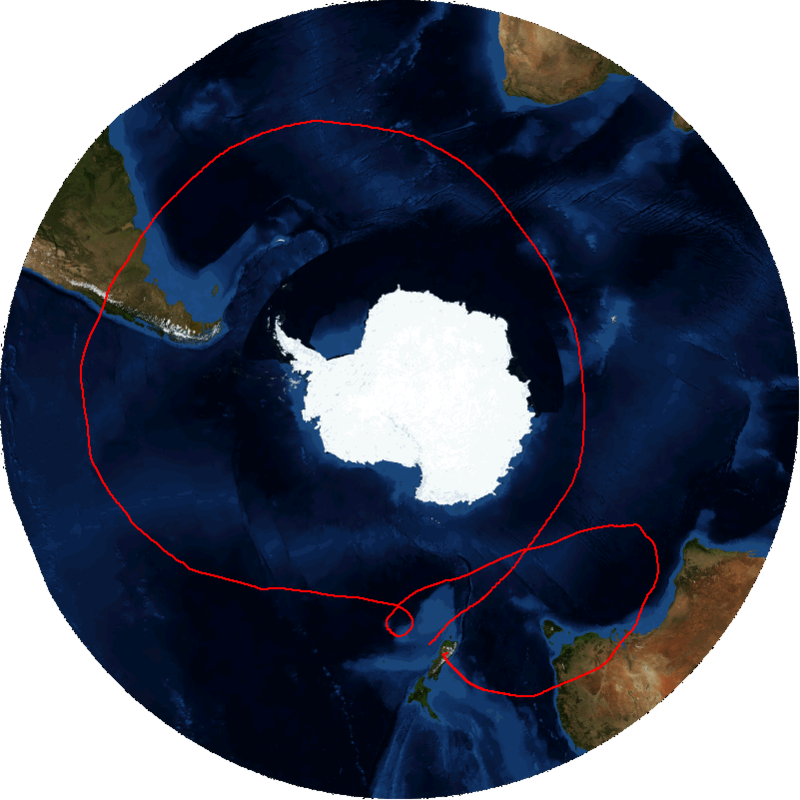 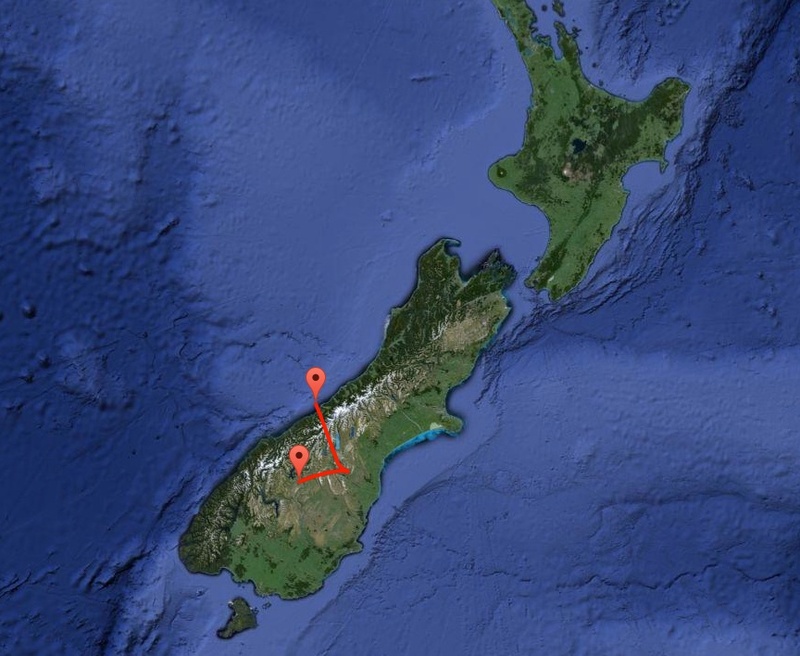 The ground track of NASA’s super pressure balloon is shown here just three hours into flight, lifting off from Wanaka, New Zealand, at 7:35 p.m. (EDT) Monday, May 16, flying eastward before cutting northwest. 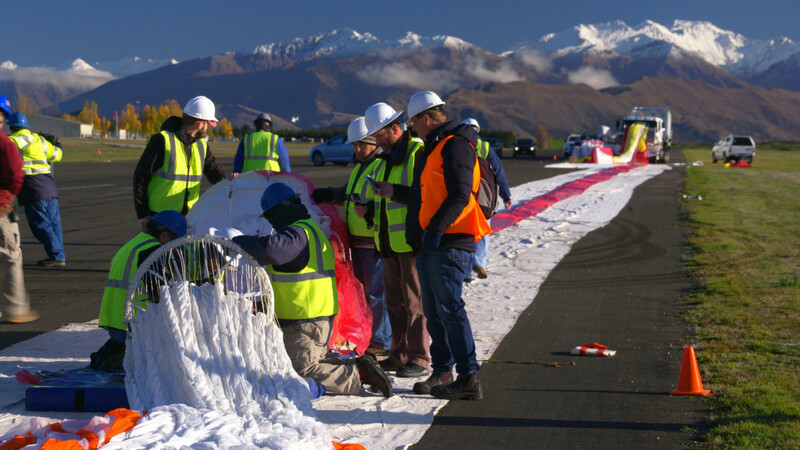 WANAKA, New Zealand – NASA successfully launched a super pressure balloon (SPB) from Wanaka Airport, New Zealand, at 11:35 a.m. Tuesday, May 17, (7:35 p.m. EDT Monday, May 16) on a potentially record-breaking, around-the-world test flight. 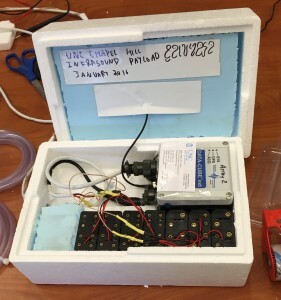 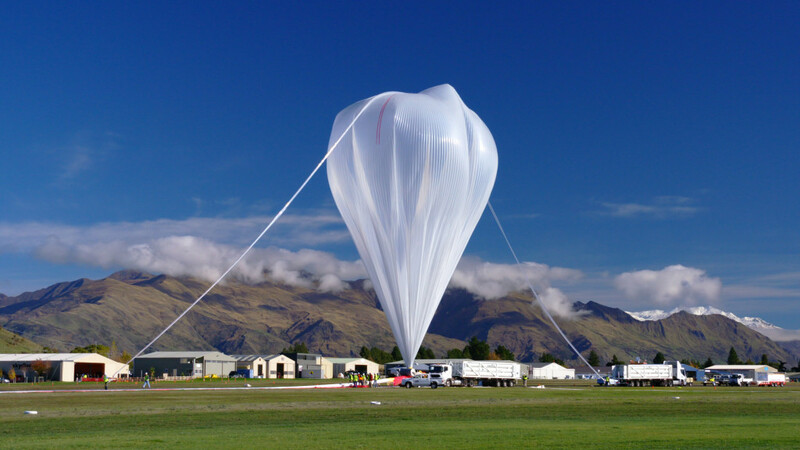 NASA is targeting 7 p.m., Monday, May 16, (11 a.m., Tuesday, May 17, in New Zealand) to launch its super pressure balloon on a globetrotting, potentially 100-day test flight launching from Wanaka Airport, New Zealand. 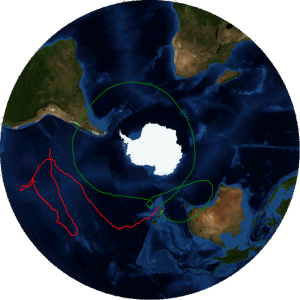 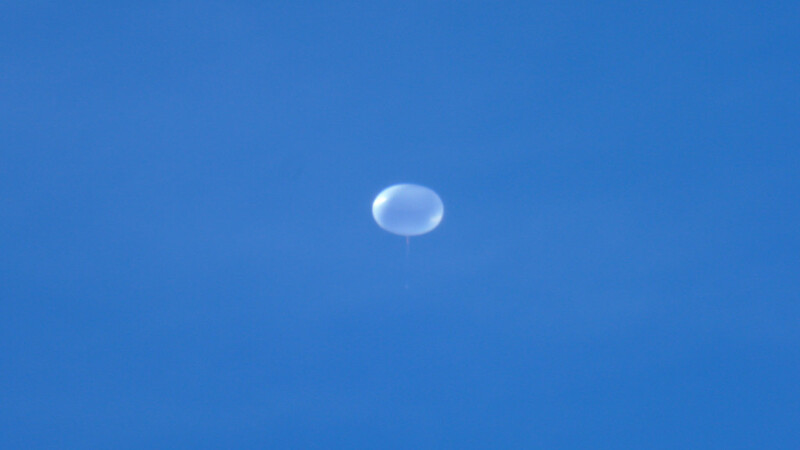 This is the fifth launch attempt for the balloon team. 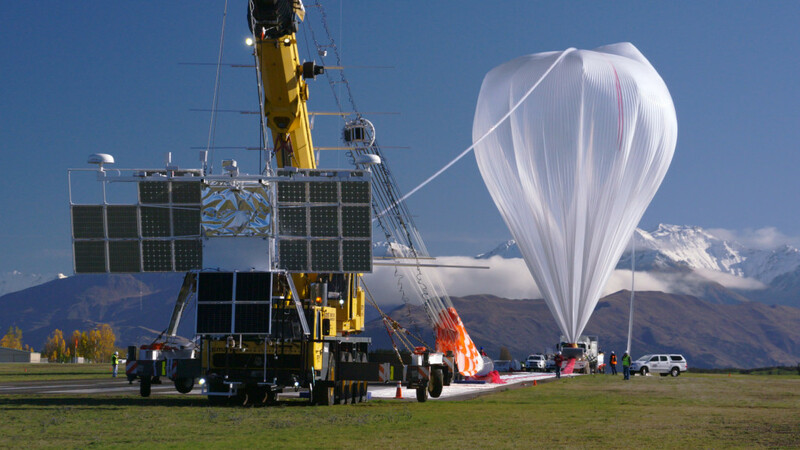 NASA will not attempt a balloon launch tomorrow, Sunday, 15 May (all times in New Zealand time), due to unacceptable forecast launch weather conditions. 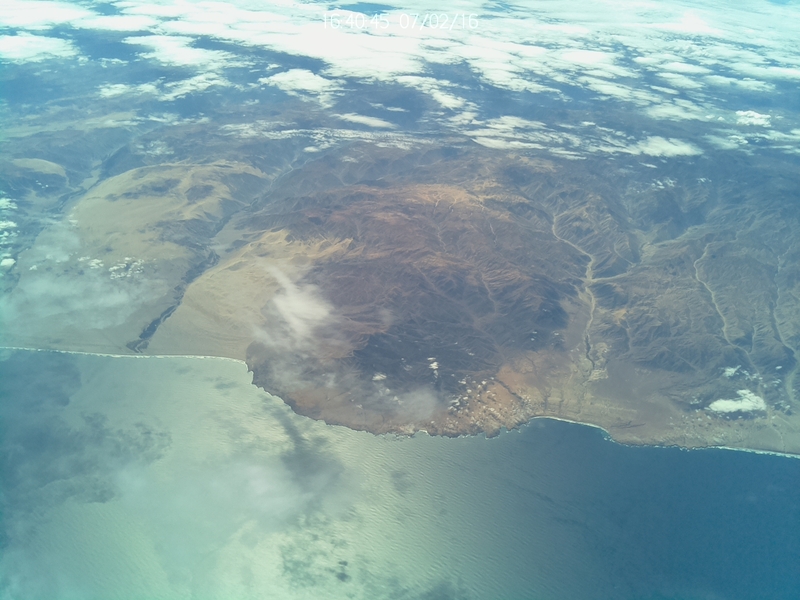 Officials will continue to evaluate the weather conditions for an optimal launch window. 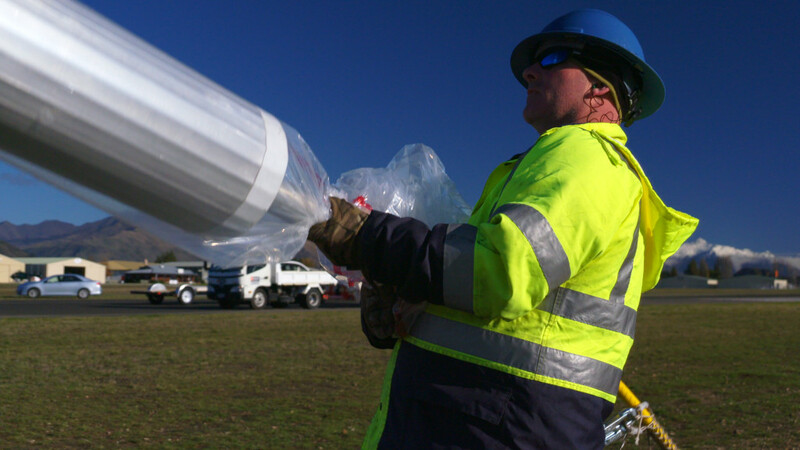 A status update for Monday, 16 May, will be given by 2 pm Sunday (15 May). 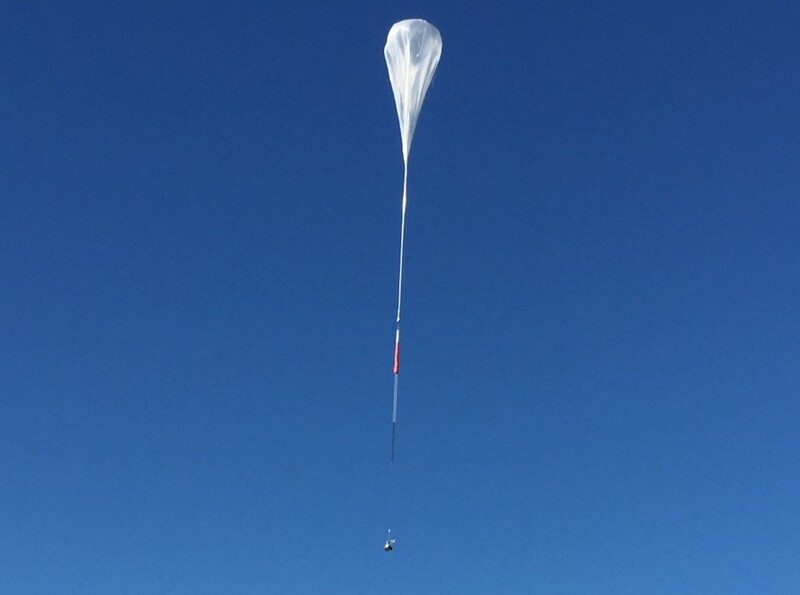 “The data continues to show a very unusual weather period for this area both on the surface and in the stratosphere,” said Robert Mullenax, meteorologist for NASA’s Super Pressure Balloon team. 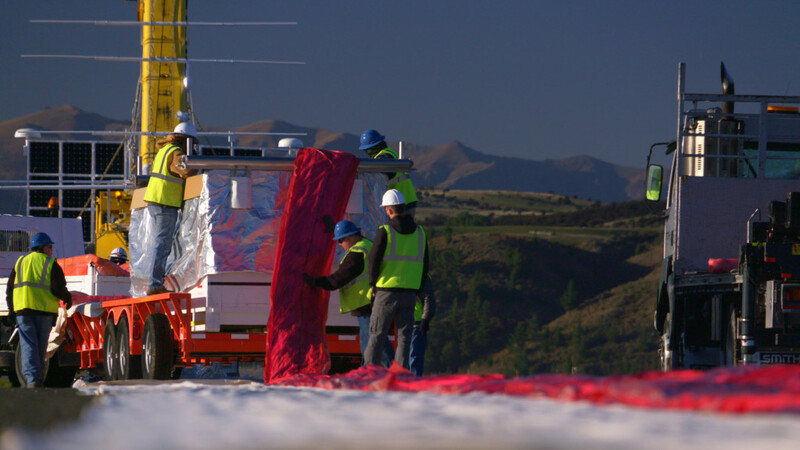 NASA will continue to evaluate weather conditions at least through May 31 for conditions conducive for conducting launch operations. 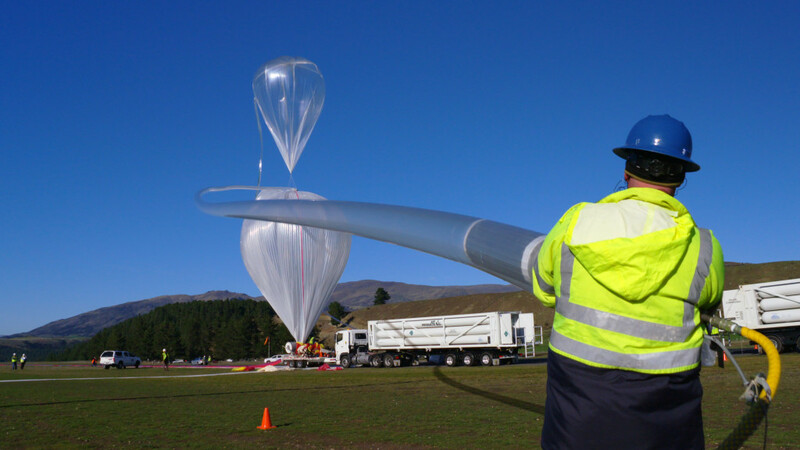 Mother Nature continues to flex her muscles and throw us some jabs down in New Zealand; NASA’s scheduled super pressure balloon (SPB) launch attempt for today, May 6 (May 7 in New Zealand) has been postponed again due to poor weather.